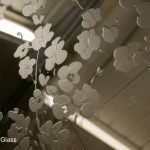 Leadbitter Glass design and create many etched glass panels for full height internal doors each year. 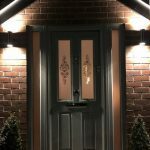 Many of these orders are for ‘new build’ projects or home renovation projects. 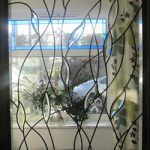 All of the glass supplied by us is custom made so any of these internal door glass designs can be altered to suit your own personal tastes. 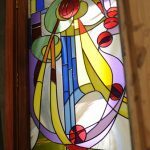 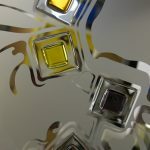 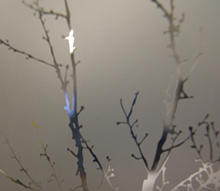 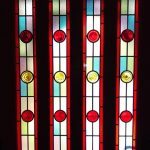 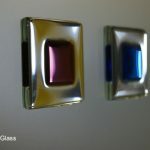 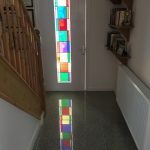 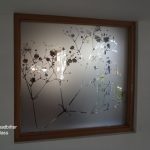 As with all enquiries to Leadbitter Glass we can provide you with our in-house design service so you can see how your glass will look in your exact glass sizes before an order is placed. 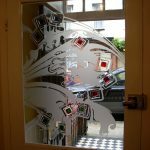 Contact the studio for more information on this unique service. 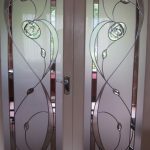 These doors are known in the trade as ‘Pattern 10’ doors and can be bought unglazed from all joinery suppliers. 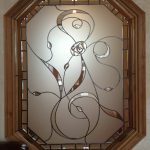 We only sell the glass and we can make any design you require.